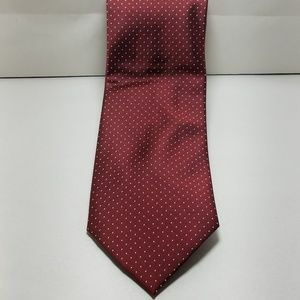 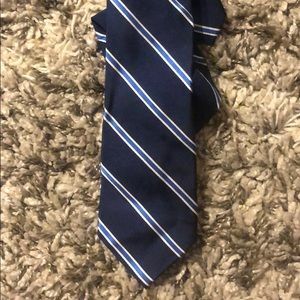 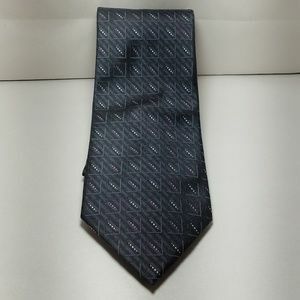 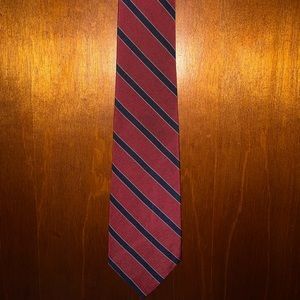 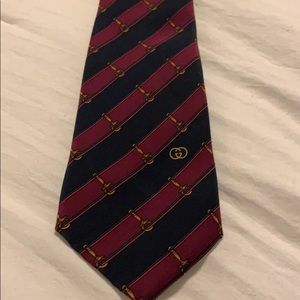 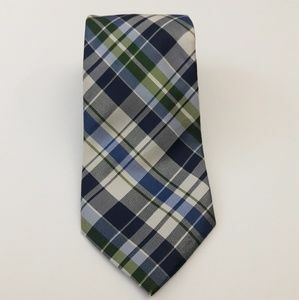 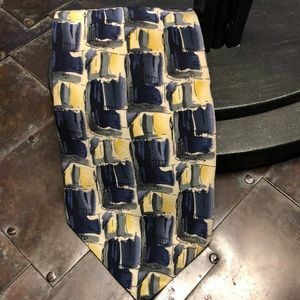 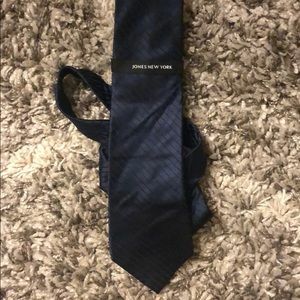 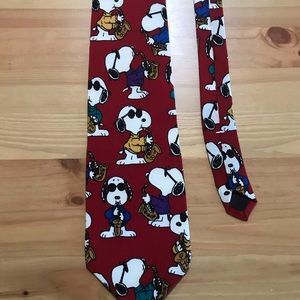 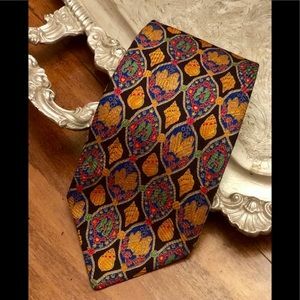 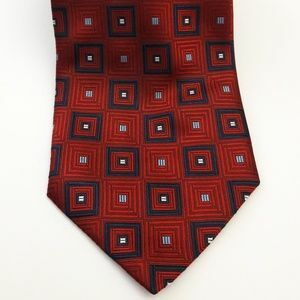 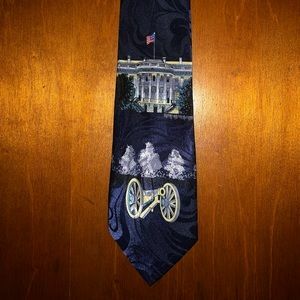 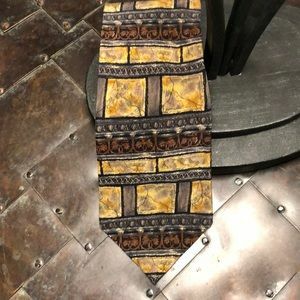 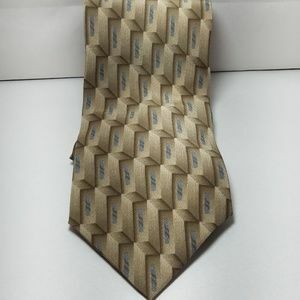 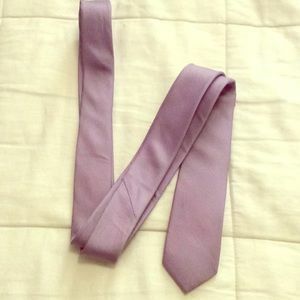 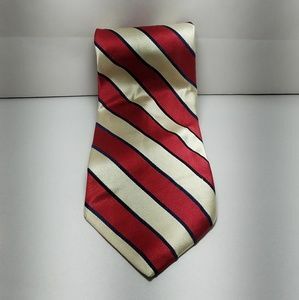 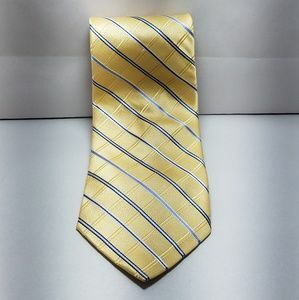 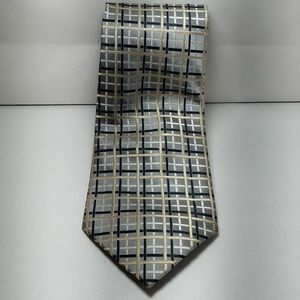 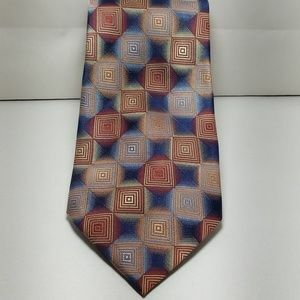 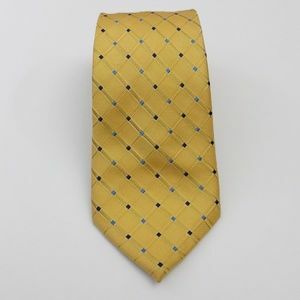 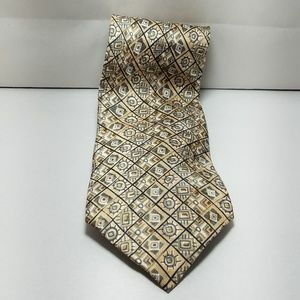 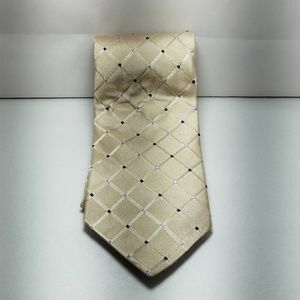 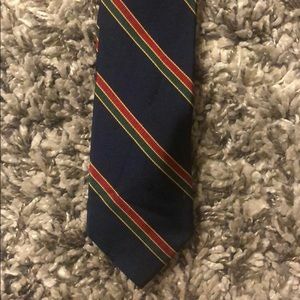 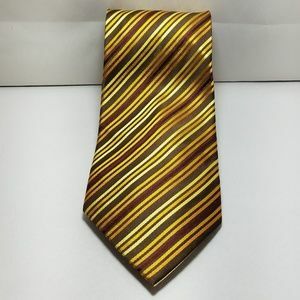 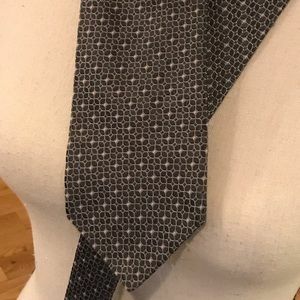 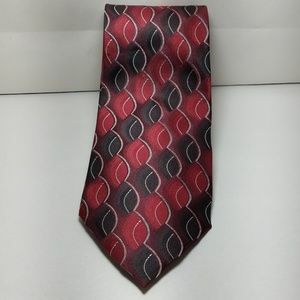 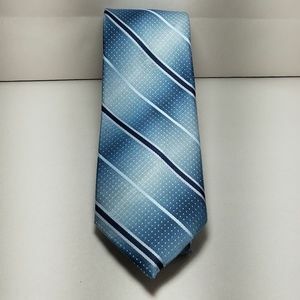 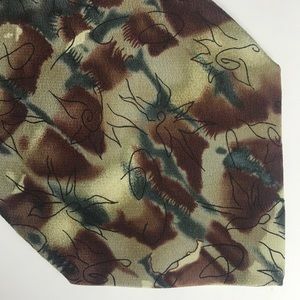 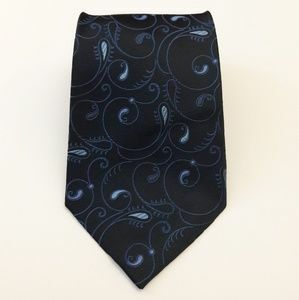 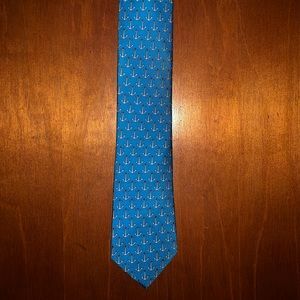 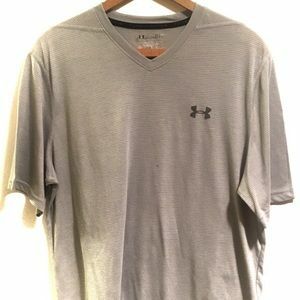 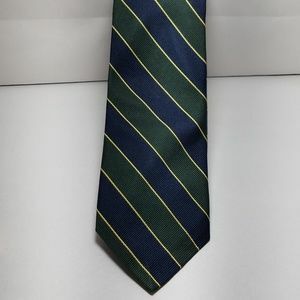 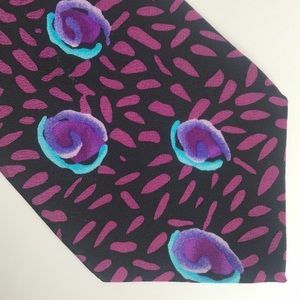 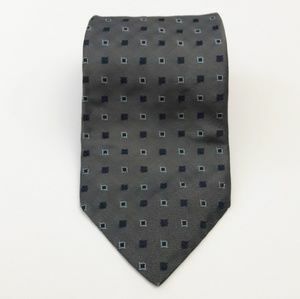 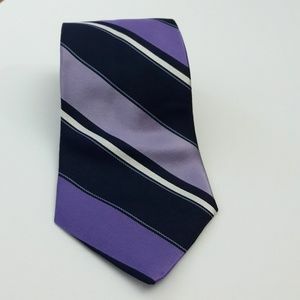 Necktie is preowned & in excellent like new condition. 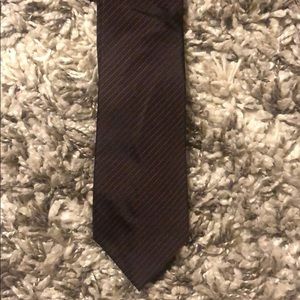 No rips, stains, or tears. 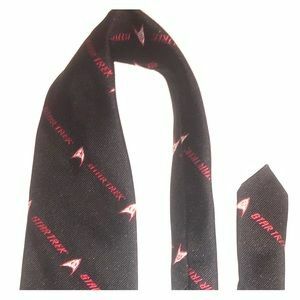 Tie is black with red lettering. 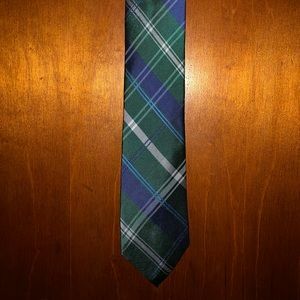 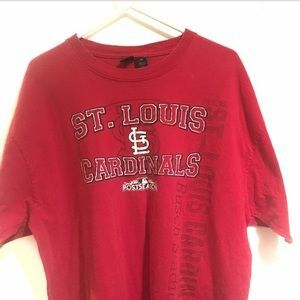 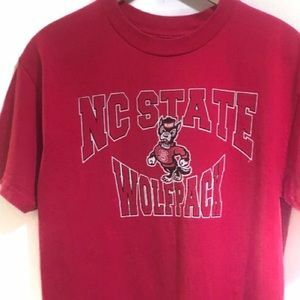 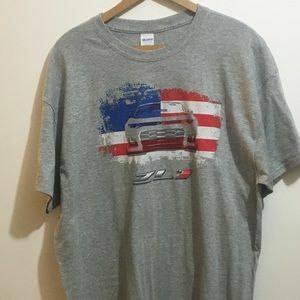 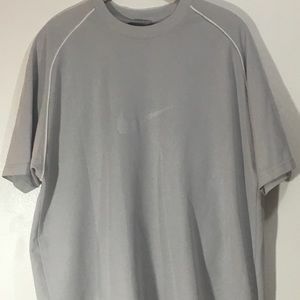 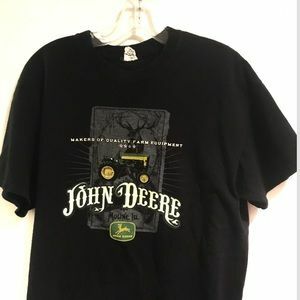 Material: 100% Polyester Measurements: 55” long & 4” at widest point.